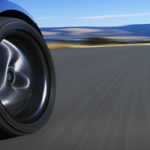 Watch Our Technology Videos on YouTube! 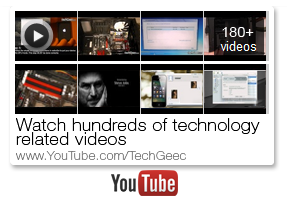 TechGeec is a producer of technology related videos and articles within the fields of news, reviews, tutorials and hacks. The subject matter has a strong focus on computer (Mac and Windows) tutorials and hacks as well as iDevice jailbreaking content. © Copyright 2019 TechGeec.com. All Rights Reserved.